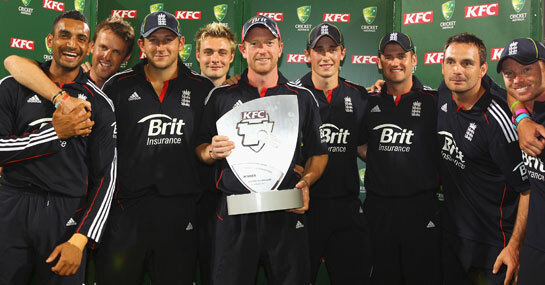 England are 5/6 with Ladbrokes to win the next T20 international against Australia. The odds suggest it will be a close game as it’s also 5/6 that Australia win with Shane Watson the 3/1 favourite to be their top run scorer. Ian Bell & Kevin Pietersen are the joint 7/2 favourites to be England’s top bat with Chris Woakes 33/1. It’s 33/1 he hits the winning runs in the match for the second time.